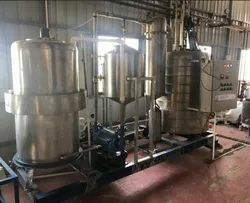 Manufacturer of a wide range of products which include ss vacuum frying equipment, automatic snacks frying machine, cashew dryer, raw cashew steam cooker, raw cashew carrying and curing trolley and cashew cooker. Unique technology wherein frying is done under controlled pressure to decrese the boiling point of oil, therby results of products fried are extermelly heathly which retains natural color,flavour and nutrients of the products. 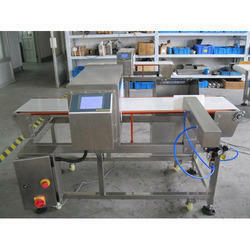 We are offering Automatic Snacks Frying Machine to our clients. It is manufactured using quality raw materials and latest technology. Furthermore, these products are checked on various quality parameters to ensure its defect-free nature. Capacity Kernels Per Batch Ranges from 120-1800kg / per batch. Temperature 60-80c,depends on the root of cashew. 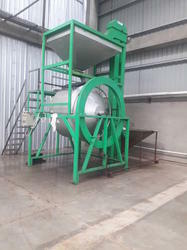 We are offering Cashew Dryer to our clients. Fuel: Natural availability of wood, shells etc. Fuel used: Naturally available such as wood, shells etc. In this way, the energy remains sufficient. Have robust structures, compact designs and require less maintenance. Have control panels which provide ease of operation. Sustain the white color of cashew. 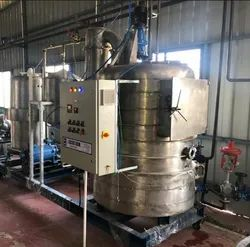 The machines come up with insulated bodies, trolleys, heat exchangers, air circulation fans at both sides, and electronic temperature controllers. Include 8 Trolleys and 250 trays. 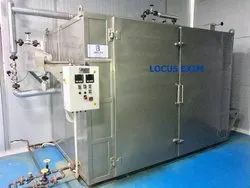 The machines contain automatic reversing fans, which don't require the reversing of the machine while the process of drying. Fuel: The saturated steam is used. Being removed from the shells, the Kernels have to be dried in order to loose the red skin (husk) and take in easy peeling. The kernels loaded in trays will be affixed to trolleys and will be kept in the dryer/hot chamber. The inside temperature of the chamber will be holding up a uniformity so as to maintain the original color of the cashew kernels. 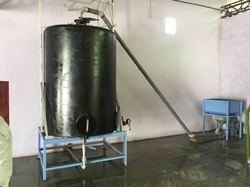 We are offering Cashew Steam Cooker to our clients. We design the given product following industrial standards by making use of best quality material and modern technology. Cooking uniformity is first prorioty. It affects the sheeling performanace as well color of finished cashew kernels. Raw cashew carrying and curing trolleys imporoves mobilization as well as serve the porpose of naturally curing the raw cashew after cooking. It helps to be organised and clean enviorment in factory premises and reduced manual handling. We are offering Cashew Cooker to our clients. We design the given product following industrial standards by making use of best quality material and modern technology. We are offering Cashew Metal Detector to our clients.